The Josef Brožek papers (21.12 linear feet; 67 boxes) are now open to researchers at the Cummings Center for the History of Psychology. 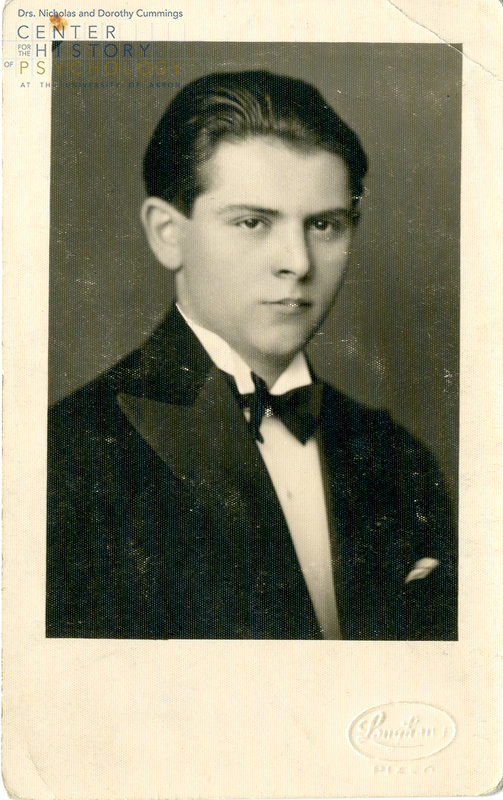 Josef Brožek was born in Czechoslovakia in 1913, but traveled a lot over the course of his lifetime—growing up in Poland and Siberia, earning his Ph.D. in Prague, and immigrating to the United States in 1939, where he became a professor in the Laboratory of Physiological Hygiene at the University of Minnesota and later chaired the Department of Psychology at Lehigh University. His involvement with education did not stop there: he organized two six-week summer institutes on the History of Psychology for College Teachers in 1968 and 1971. His devotion to the history of psychology spurred him to translate the foreign works of many different psychologists into English—languages translated include Czech, Dutch, French, Spanish, German, and Russian, among others. Brožek is also well known for his research on starvation. 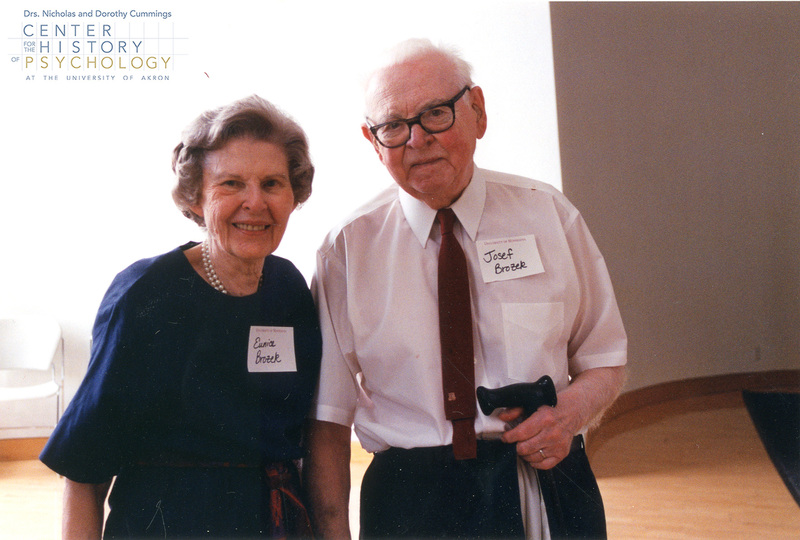 He focused on the psychological effects of malnutrition, working in conjunction with the Minnesota Semistarvation-Nutritional Rehabilitation Study in 1944 and 1946. Brožek published more than 160 books and articles throughout his career. He died in 2004. 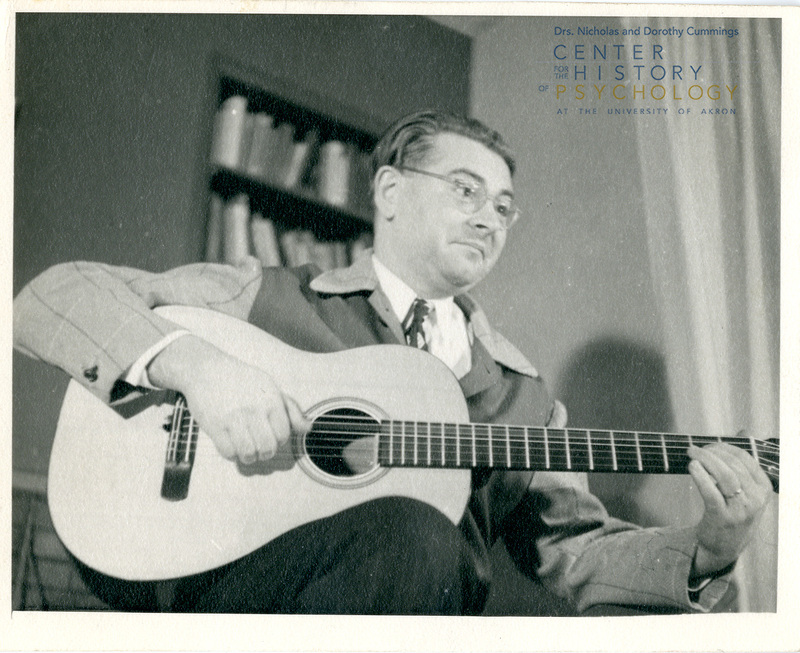 The Josef Brožek papers include biographical materials, correspondence, written works, research notes, academic files, and professional organizations files. Topics of particular note are starvation and nutrition research and the history of psychology research and publications. Brožek’s interest in international psychology is also reflected in the collection.